HEAVY PARADISE, THE PARADISE OF MELODIC ROCK! : Quintetto Esposto, released a new studio album! Quintetto Esposto, released a new studio album! The return of the Quintetto Esposto! 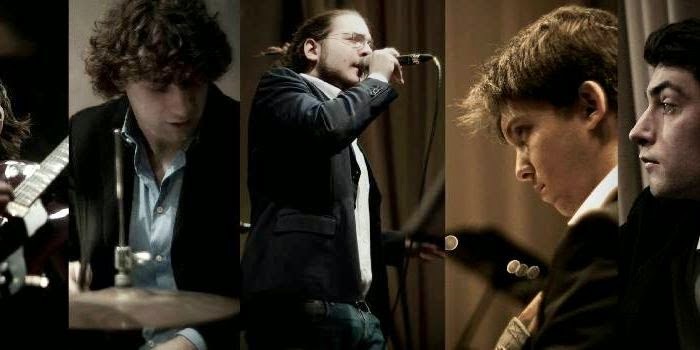 After the brilliant success of their debut EP titled Naufraghi, live in the studio that has allowed the band from Brescia to be known by the general public, the Quintetto Esposto back on the scene with their first full length full. Entitled "Al pianterreno", the album will be entirely self-produced and will be available across all digital platforms. "Al pianterreno", will feature ten new songs, three of which are already present on Naufraghi and was recorded at the studios IndieBox of Brescia. The album release is expected soon after the end of the summer.